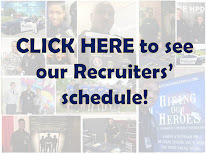 Due to the July 4th holiday this week, recruiters will be out only Monday and Tuesday. 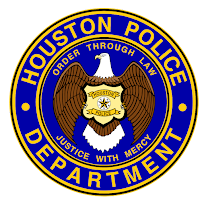 But the office is open Monday - Friday (except for the City Holiday on Friday, July 4th) and you can speak to a recruiter at 713-308-1300 or (800) 252-0473. We will have a table set up at the Southwest Airlines Freedom Over Texas July 4th Celebration. Come by and say "HI!"